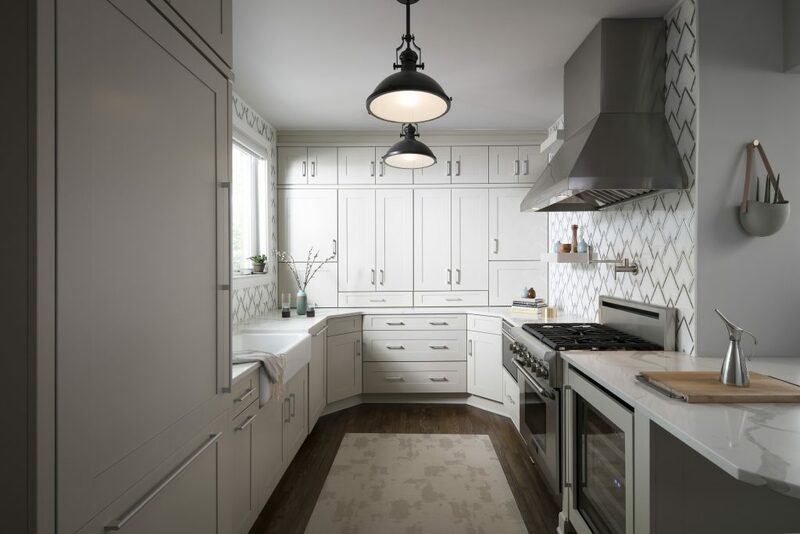 Make your dream kitchen or bathroom a reality with your personal style by designing your custom cabinet set. Offer is valid on Ultra Craft Cabinet orders made 4/1/19 – 4/30/19 with 50% down payment and is not applicable on orders made prior or after date range. Minimum purchase of 10 cabinets or $10k purchase. Limit of $500 worth of free hardware per order.